We are always searching for luxury salons to join our family of Elite salons here in the UK and around the world. 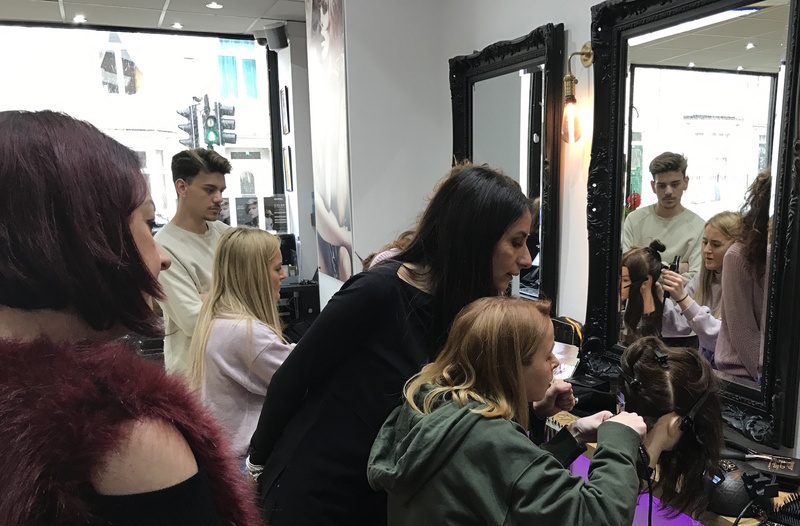 We are growing organically and offer our salons exclusive areas within which to operate so we cannot except salons in these locations, and especially in London. However, we are very interested to extend into salons in Ireland, Scotland, Leeds, Birmingham and Manchester. For all other regions, we are still keen to keep talking to salon owners and extensionists interested in becoming part of our family in the future. Please complete the Registration Form to get started. So what makes a Gold Class salon? 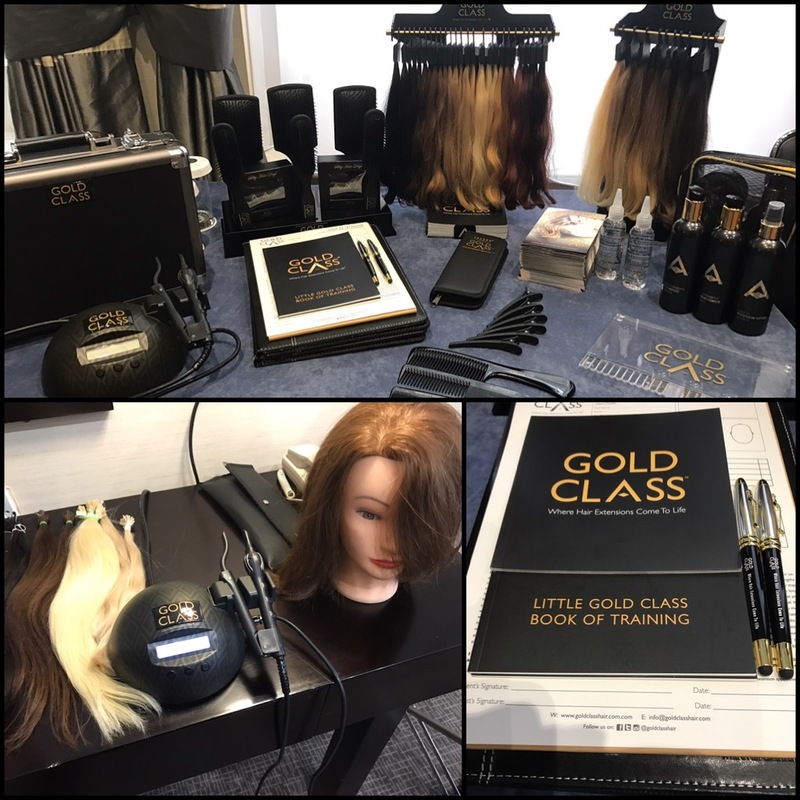 Annual extension turnover in the region of £30k and a commitment to a minimum order level equating to a full head of 150strands per week, as well as purchasing the Gold Class Aftercare Pack with each full head. Please complete the Registration Form to get started and a member of the team will be in touch with you soon. Please allow up to one week for a reply. *Please click here to read our disclaimer.